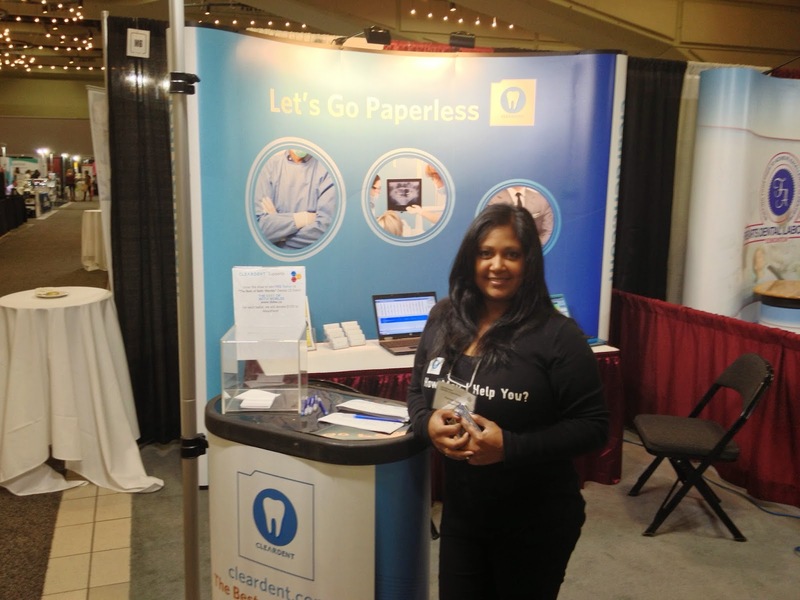 ClearDent is at the Edmonton & District Dental Society - Northwest Dental Exposition 2014! Be sure to say Hello to some friendly faces - your local rep Randal Anderson-Hill, and trainer Faryial Hussein! We complete AboutFace Pie in the Face Challenge! © ClearDent. All Rights Reserved. Powered by Blogger.